Thomas Hobbes asserted that human desire is the fundamental motivation of all action. Desire is so much more than titillation and proclivities; it is the hope and assertion for something more. By exploring desire we gain a better understanding of humanity. Join us for a thought-provoking day of multi-passioned people exploring what “DESIRE” means through the lenses of their hearts and minds. More speakers being announced daily! Only 100 tickets available for purchase. Box office will be open this week. Stay tuned here for box office opening! 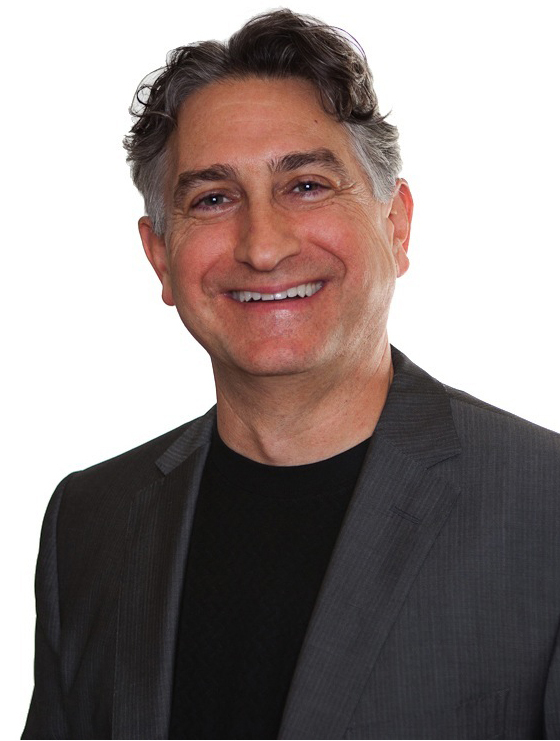 Adam Leipzig has overseen more than 25 movies as a producer, executive and distributor, including March of the Penguins, Dead Poets Society, Julie Taymor’s first film, Titus, Cherien Dabis’s first firm, Amreeka, Byambasuren Davaa and Luigi Falorni’s first film, The Story of the Weeping Camel, Joe Johnston’s first film, Honey, I Shrunk the Kids, Jon Turteltaub’s first film Three Ninjas, and he has worked with legendary directors Robert Altman, Peter Yates and Peter Weir. Most recently, he served as the president of National Geographic Films, and is a former senior vice president at Walt Disney Pictures; in each of those positions he was responsible for the most profitable film of the year. 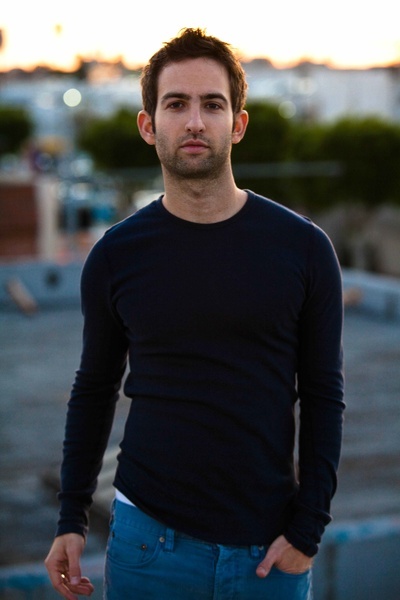 Adam has produced more than 300 stage plays and live events, and he was one of the founders of the Los Angeles Theatre Center, the four-theatre performing arts complex in downtown Los Angeles. Today, Adam inhabits digital and in-person spaces, where he trains entrepreneurs, filmmakers and other members of the creative economy, and publishes Cultural Weekly, a fast-growing online magazine that explores how our creative culture intersects media, money, technology and entertainment. Adam’s new book, Inside Track for Independent Filmmakers: Get Your Movie Made, Get Your Movie Seen, and Turn the Tables on Hollywood, will be published in January, and he is an author of Filmmaking in the 21st Century, a comprehensive overview of filmmaking techniques and principles for students in college and beyond, which will be published by Bedford/St. Martin’s in 2014. 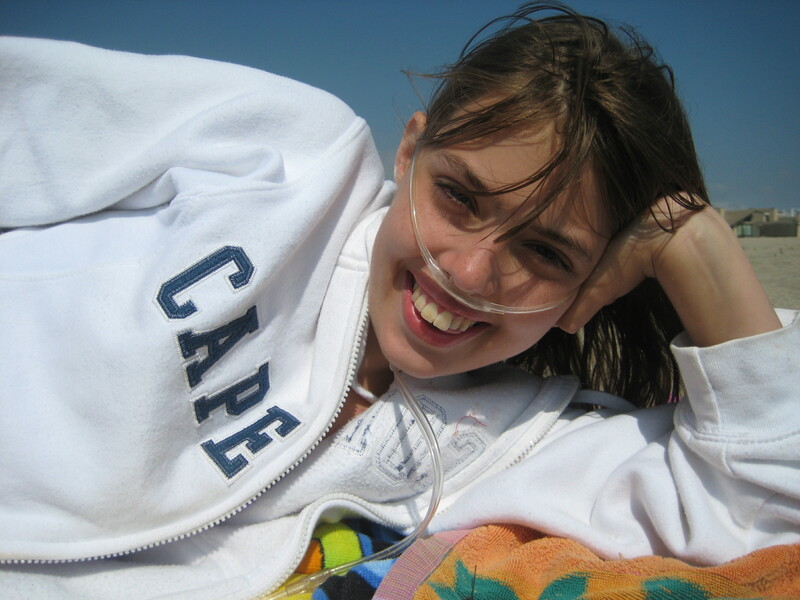 Claire Wineland was born with cystic fibrosis or “CF”, a genetic disease that causes excessive mucus secretions and collection, especially in the lungs. In her short life, Claire has undergone dozens of surgeries and has spent weeks at a time in the hospital. This is not, however, what characterizes her. 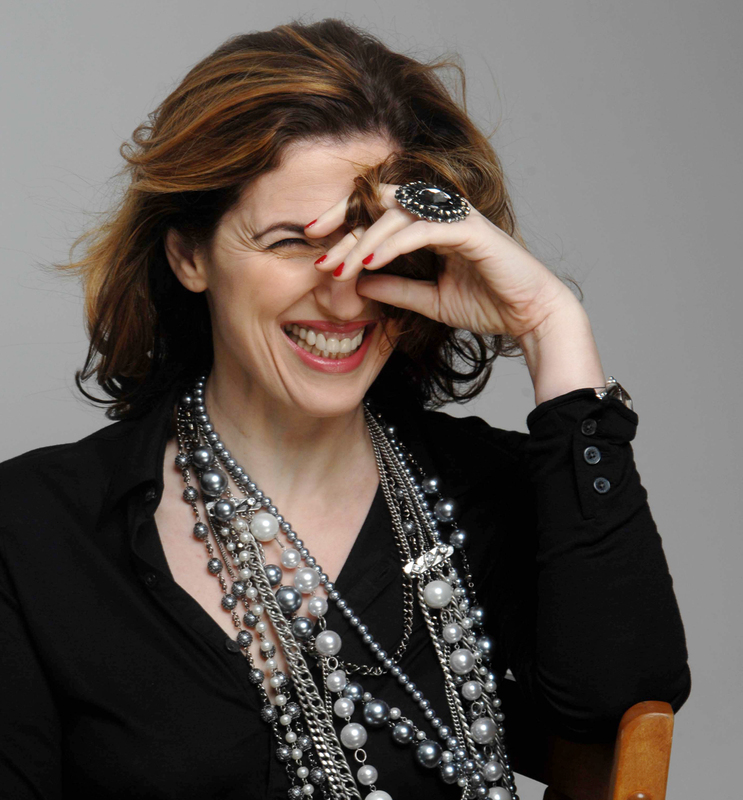 Claire is a singer, an artist, a composer, and a natural-born comedian and speaker. She radiates with a warmth and wisdom beyond her years. She has been called a “little Buddha” a “bridge among people”, and a “true old soul.” She is precious to anyone who has met her, especially to her mother, Melissa, and her father, John. On April 13, 2010 after a relatively routine surgery, Claire became septic and within 24 hours, was in complete lung failure. Her parents were given the option of watching Claire die or putting her on a dangerous oscillator vent, which no child with CF has ever come off of. Her parents opted to put her on the high powered vent and into a drug induced coma so the doctors could try everything possible to reverse the damage to her lungs and her body. What followed was a remarkable two-week journey of prayer, love and healing. So many people were inspired by Claire’s journey that a public Facebook page, “Claire Wineland Love, Songs and Updates”, was created to disseminate the seemingly ever changing information. Within two weeks, the fans on the page grew to over 900. Out of this grew the desire and need for a foundation. Claire constantly strives to give back and make meaning of what she has had to go through; the message she shares is her way to enrich the human experience with hope, strength and joy. Dr. Benjamin La Brot is a native Southern Californian who learned to swim before he could walk. From junior high school until after college, he worked on sport and commercial fishing boats, on the Floating Marine Science Laboratory vessel. He qualified as an Emergency Medical Technician, a Handicapped SCUBA Association Dive Buddy for divers with paraplegia, quadriplegia or blindness, and completed a B.S. in Marine Biology (with all pre-med requirements), a B.A. in History, and a Geology Minor from the University of CA, Santa Barbara. 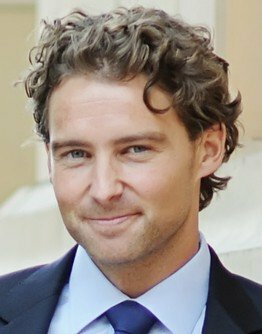 After teaching biology and anatomy for two years, Ben moved to Ireland to study medicine at the Royal College of Surgeons. Throughout his time in Ireland, Ben made private medical missions to Thailand, Namibia, Botswana, South Africa, Tanzania and Zimbabwe. Enormous need everywhere he went—in the developed as well as the developing world—combined with the belief that the privilege of becoming a doctor comes with the responsibility for ALWAYS being on-call, wherever you may be in the world, have led Ben to combine his love and knowledge of the sea with his talent for medicine and service to create the Floating Doctors. In 1999, Malibu Foundation for Youth and Families was founded as a non-profit organization to benefit much needed support services for the greater Malibu community. The Malibu Boys and Girls Club offers a variety of services and opportunity for Malibu Youth. This Fall Sgt. Denoh Grear, Joe Brightman and Lisa Cypers Kamen began co-facilitating a Spoken Word Pilot Program at MBGC. The focus of the class has been the inner (emotional) and outer (battle) wars we all experience while using Spoken Word as a tool for collective exploration, growth and healing. We are honored to have the Malibu Boys and Girls Club Harvesting Happiness through Spoken Word Class Pilot Program at TEDxMalibu. An entrepreneur and former Owner of a Manufacturing company has a deep passion for Pay it Forward. He left his company, career & millions behind to help the world reclaim simplicity in a complex world. Head of the Worldwide Pay it Forward Movement and President of the Pay it Forward Foundation, he’s the creator of the Pay it Forward Bracelet, a physical reminder to do good that has been sent to over 1.3 million people in 117 countries. He Founded the “PIF Experience” (www.pifexperience.org) the Official website of the Pay it Forward Movement and responsible for keeping the World up to date on all things Pay it Forward. Charley also Founded the “Pay it Forward Hall of Fame” in November of 2011 with the First inductee being Catherine Ryan Hyde, author of the Pay it Forward Novel. Agapi Stassinopoulos is the author of the best-selling book: Unbinding The Heart – 32 stories of lessons and wisdoms of her life. She was born and raised in Athens, Greece. At age 18, she entered the prestigious Royal Academy of Dramatic Arts in London. She moved to the United States to do film and television, and later attended the University of the Santa Monica, where she completed her Master’s in Psychology. While she was collaborating with her sister, Arianna Huffington, on her book on the Gods of Greece, Agapi’s love for the gods and goddesses was ignited, which led to two books of her own – Conversations with the Goddesses and Gods and Goddesses in Love – as well as a one-woman show and a PBS special. She also coproduced and cohosted a documentary called “Quest for the Gods,” shot on location in Greece. Agapi has been invited to speak at numerous international events and global conferences, and has also speaks about health and well-being for The Spirit of Women organization, which represents hundreds of hospitals around the country. Also, an inspiring teacher, Agapi speaks worldwide to both men and women, empowering them to recognize their individual gifts and create the lives they want. She is a frequent blogger for The Huffington Post. Sophie Chiche is the founder and curator of lifebyme.com, a website gathering eclectic people answering the question, “what is most meaningful to you”. Nobel Prizes, media moguls, fishermen, midwives, global leaders, spiritual teachers, artists, teenagers share their original meaningful words everyday. Sophie is about to launch Shape House, an urban sweat lodge. A place to heal, a place to let go, a place to thin and melt away fears and doubts. A place to be with one self with a quiet breath. Available in the fall of 2012. Sophie is an author, speaker, coach and entrepreneur. She holds Masters in Business, Journalism and Psychology. You can find her asking game-changer deep questions, wallpapering her stairway, dancing with her staff, reading The Little Prince, and … oh, you know … living a life of meaning. Virginia Beach singer/songwriter, musician and recording artist, Bekah Eden hails from a small town in Southern Virginia, and twenty-seven years later has emerged from the confines of farm life to share her stories with the world through her music. In 2006, Eden studied Music Education at Old Dominion University. In the summer of 2008 she was signed locally to produce a pop album entitled “Unexpected,” on the Dream21 label with Grammy Winning Producer Curtis Key. Eden later graduated with a Bachelor in Arts Degree in 2009. 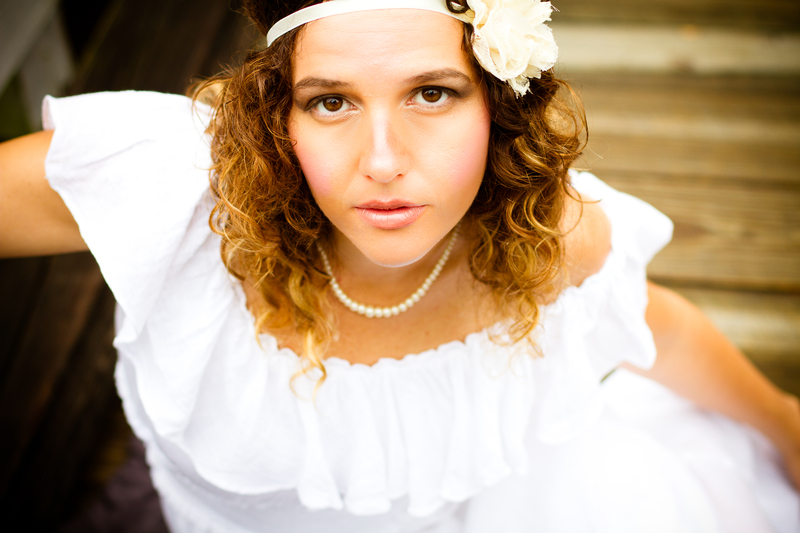 In 2010 Eden began to work as a successful small business owner under Bekah Eden. Inc., developing musical skills and songwriting talent for her students in Virginia Beach and California. Eden also began writing original material for other artists nationwide, including her students, and built a reputation as a well known cause artist, working for charitable organizations such as Harvesting Happiness for Heroes ®, a national 501© (3) nonprofit organization, benefiting post combat veterans and their families challenged with the invisible symptoms of PTSD and TBI. Eden’s song In Between for HH4Heroes.org, available on iTunes, garnered the attention of renowned Malibu producer and founder of the Malibu Music Awards, Terence Davis in 2012. Eden and Davis continue to work together on collaborative songwriting and recording through Davis’ Production Company, Great Music, Inc. She won the Upcoming Female Artist Award at the 2012 Malibu Music Awards. 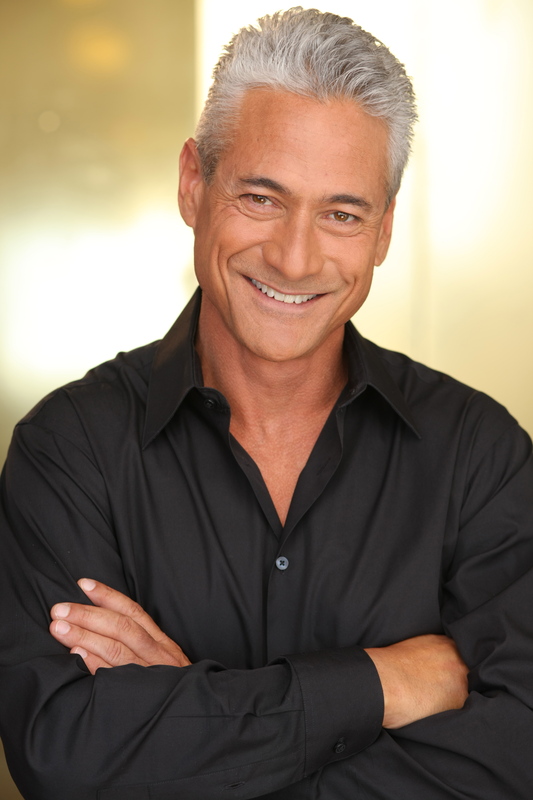 Greg Louganis is clearly the world’s greatest diver and a fine athlete. In 1988, Greg won Olympic Gold despite striking the back of his head on the springboard during the preliminaries. He was awarded the Maxwell House/United States Olympic Committee Spirit Award as the athlete who had best exhibited the ideals of the Olympic spirit, demonstrated extraordinary courage and contributed significantly to the sport. 1988 was not only the year Greg made Olympic history, but also the year he tested positive for HIV. After coming to terms with his diagnosis, Greg recounted his story in his best-selling book Breaking the Surface which spent five weeks at number one on the New York Times Best Seller list. His story was in the popular Showtime movie “Breaking the Surface: The Greg Louganis Story” starring Mario Lopez. 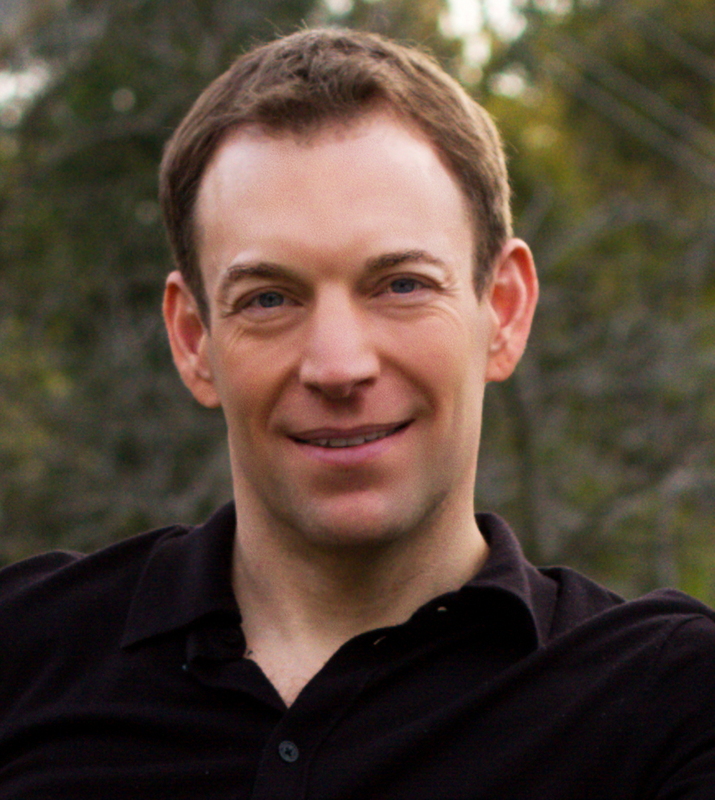 In the years since his diagnosis, Greg has been an outspoken HIV awareness advocate appearing twice on The Oprah Show. His recent People Magazine spread shared his story of finding love, acceptance and a healthy lifestyle through his battle with the virus. Today, Greg speaks out on the obstacles he has overcome with a warmth and grace that embody the Olympic spirit. A popular speaker for universities, community associations, health care organizations and corporate groups, his honest message of acceptance and understanding has inspired millions around the world. David Ari Leon is a multiple award-winning and Emmy-nominated composer and music supervisor. He has brought his signature blend of acute classical expertise and emotive pop ethos to countless films, video games, albums, and TV shows. David’s music can currently be heard in places such as ABC’s hit show, Sea World’s “Sea Rescue and on Disney XD’s “The Avengers.” He is music director and co-founder of the Voice of Life project, whose mission is to elevate wellness with great music. He’s also raising mobile game music to new heights with his immensely popular music. Recently, he scored Woody Woodpecker, named “iPhone Game of the Week,” the top-seller Superman (Warner Bros), and Contre Jour, the No. 1 selling game app, and “iPad Game of the Year” in more than 10 countries. Leon’s SoundMind Music is a company that oversees the entire music package for a project with many clients including luminaries such as: Lionsgate Films, Warner Bros, Marvel, Universal, DC Comics, ABC, Sea World, EA and Disney. Born and educated in Buenos Aires, Argentina, Cantor Marcelo Gindlin is the full-time Cantor at Malibu Jewish Center and Synagogue. In addition to his certification as Hazzan and Ba’al Tefillah from the Latin American Rabbinical Seminary, he has degrees in Music Therapy and extensive experience as a teacher, composer, choir director and performer. 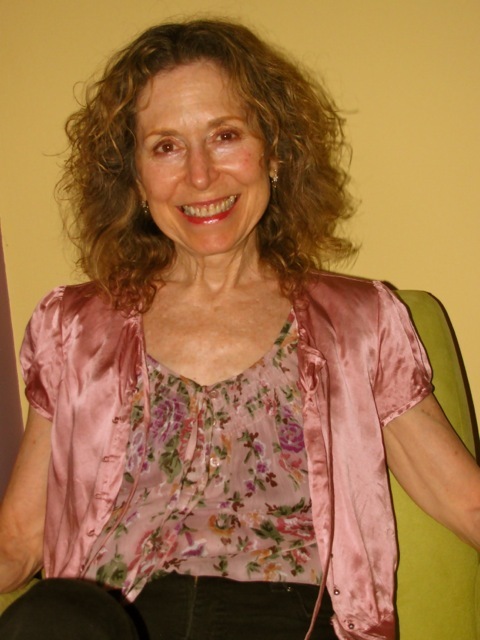 As a music therapist, Cantor Gindlin worked with a wide range of people, from children to the elderly, and led workshops at many World Conferences and Seminars. Cantor Gindlin believes that each of us has a deep sound inside… a frequency that is unique to each of us, an essence that makes our community shine. Music transmits the contents of our hearts, it becomes the vehicle through which we project ourselves into a better future for our community and for our children. …Melody, Music, Creation, Community…that’s where the core lies. 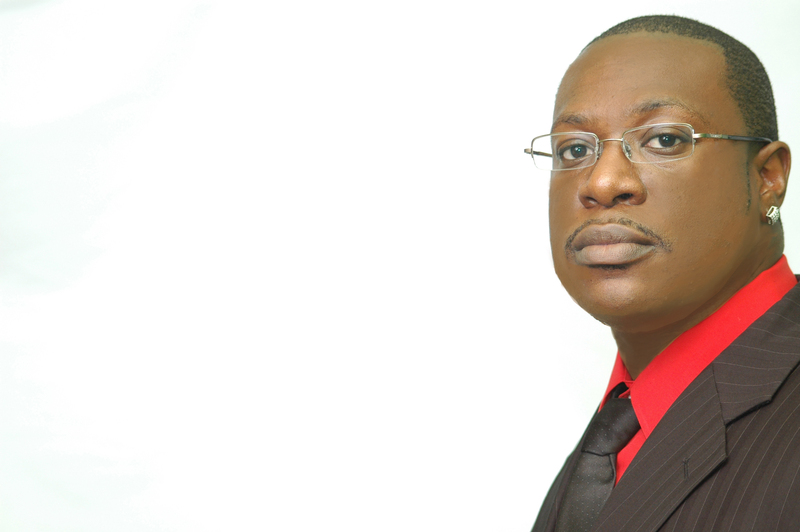 Visit www.MJCS.org to find out more about Cantor Gindlin. Music is one of the most elusive art forms. It has the power to uplift, touch, move and inspire people. When I create music, my intention is to share myself as fully and unconditionally as possible so that there may be no walls between us, no projections of who I’d like to be or think I am; just the essence of who I am, the discovery of which is a continuous process and one that I live for. Music can affect people in many ways and if I have one wish, it’s that it touches you. That it’s greatest potential is fulfilled, and that in listening to my music, you discover more of who you are, your truth, and are inspired to share your own beingness with the world. After graduating from the Clive Davis Dept. of Recorded Music at NYU in 2007, Eric’s song “Anthem” (a bedroom demo) was remixed by DJs Filo and Peri and signed by top DJ Paul Van Dyk. Released in 13+ countries, “Anthem” broke the UK Top 40 at #39 and reached #1 on the US Billboard Dance Airplay. While continuing to work with Filo and Peri, Eric has been focusing on his next release, tentatively titled the ‘Under Love EP’. To simply lay out the qualifications of a man as bold and decisive as Denoh Grear would be easy enough. An Honorably decorated United States soldier serving as a Sergeant in the US Army and while completing his second tour of duty in Iraq he has been on the front lines of democracy starting with and ending with Operation Iraqi Freedom, and has confidently and with great strength helped his fellow soldiers, as a counselor and a leader, see the path to freedom, not only for the people of Iraq, but to make sense for those brothers and sisters he serves with who have been diagnosed with Post Traumatic Stress Disorder (PTSD), as has he. You could talk at length about his continuing effort to lead young people in his hometown in RI and throughout New England as a case manager for the mentally and emotionally disabled, and his ongoing effort to make sure that every voice has an avenue to be heard and to be respected. As a musician, writer, poet, entertainer, actor, photographer, director, producer and designer, you would find in Denoh all of the skills and talents that would take most people many lifetimes to develop. But, in Denoh Grear burns a hero’s passions to not only make a difference in the world, but to define a new paradigm for accomplishment that is needed for cynicism to be extinguished for good and for the good of all people. Denoh Grear thinks constantly about what’s next. He doesn’t tire from what hasn’t happened and is fueled by what can happen. 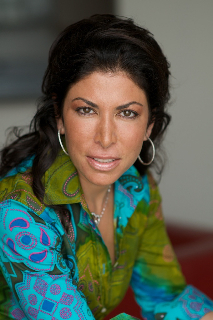 Lisa Cypers Kamen is a positive psychology coach, author, documentary filmmaker, professor, and an internationally recognized happiness expert. Through her company Harvesting Happiness, her books, products, radio show, media appearances, and inspiring documentary films, Lisa serves to educate and facilitate happiness while cultivating greater wellbeing in private and public audiences around the world. Lisa is also the Founder & Executive Director of Harvesting Happiness for Heroes, a 501(c) (3) non-profit corporation dedicated to bringing integrated mission-driven training using the Brain, Body & Breath to Veterans and their loved ones challenged by combat trauma and other post-deployment reintegration issues. Ms. Kamen is acclaimed for her engaging blend of positive and spiritual psychology coaching, workshops, and philanthropic projects that teach “Happiness is an inside job” and the transformation of Post-Traumatic Stress (PTS) into Post-Traumatic Growth (PTG).